Couturier is a 2012 Pushcart Prize winner for her essay “Dark Horse,” which also was nominated for the Grantham Prize for Environmental Writing. She is cited as a notable essayist in Best American Essays, 2006 and 2011. Among many other places, her prose has appeared in ORION, Isotope, National Geographic Society, The New York Zoological Society’s Wildlife Conservation, and the American Nature Writing series. 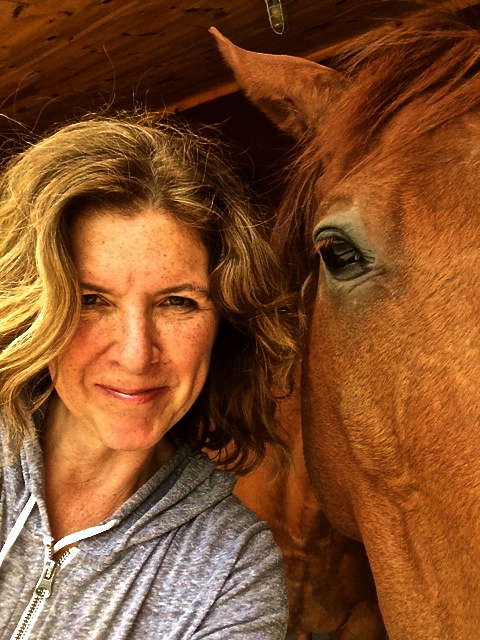 Featured on National Public Radio’s “All Things Considered” and the “Diane Rehm Show,” as well as in USA Today, The Washington Post, and People magazine, Couturier lives with her family and six horses on the nationally acclaimed Agricultural Reserve in Maryland. Find Lisa on Twitter or Facebook, or send her an email below.